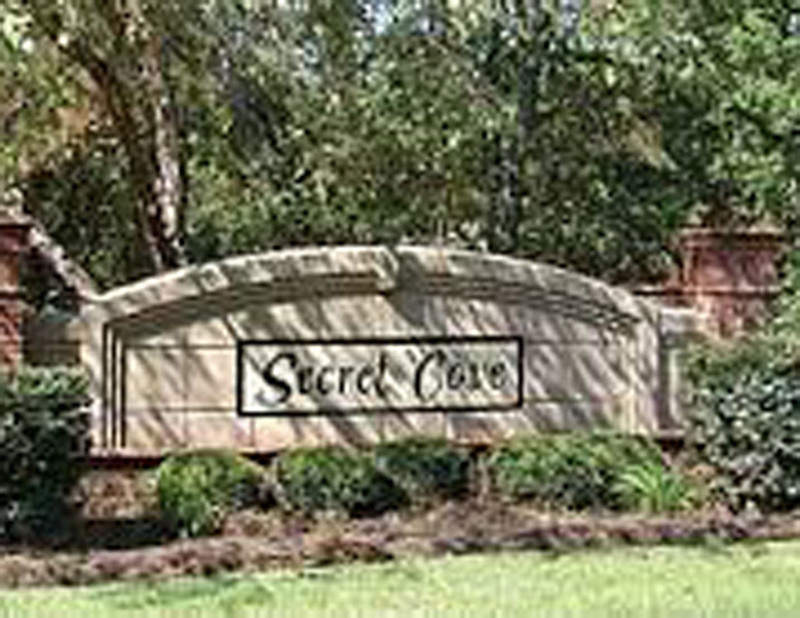 Secret Cove is a Lexington SC community located off Yachting road. Just minutes from Old Cherokee road means easy access to all the conveniences of Lexington and Secret Cove is just minutes from the Lake Murray Dam. Secret Cove offers lots of choices for Lexington SC Homes, from interior lots with houses starting in the low 300's to Lake Murray Waterfront Homes. Secret Cove offers residents lake access via a community boat ramp and dock, a recreational field, and secured boat storage (based on availability). Secret Cove is also currently zoned for award winning Lexington 1 Schools.